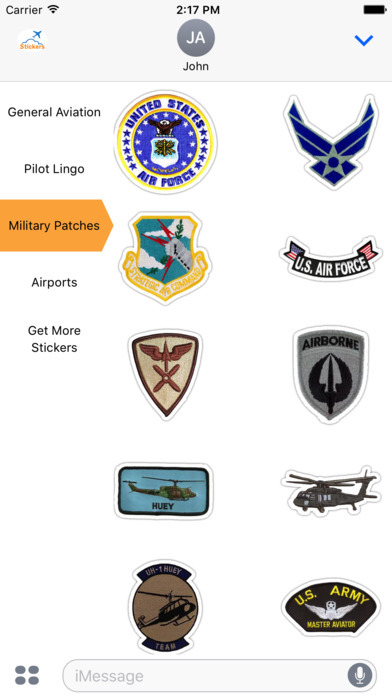 Aviation Sticker Pack — Aviation Mobile Apps, LLC. 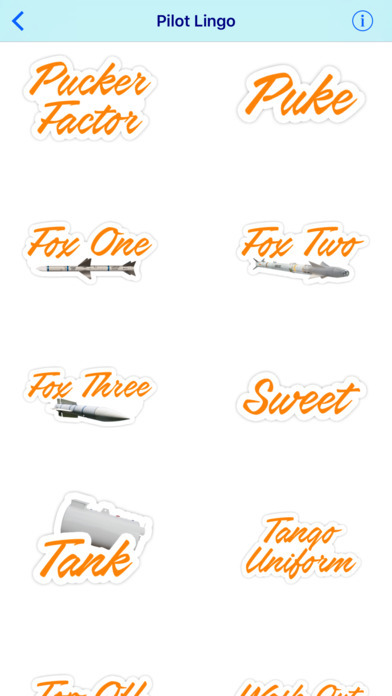 Fox One, Fox Two, Fox Three! 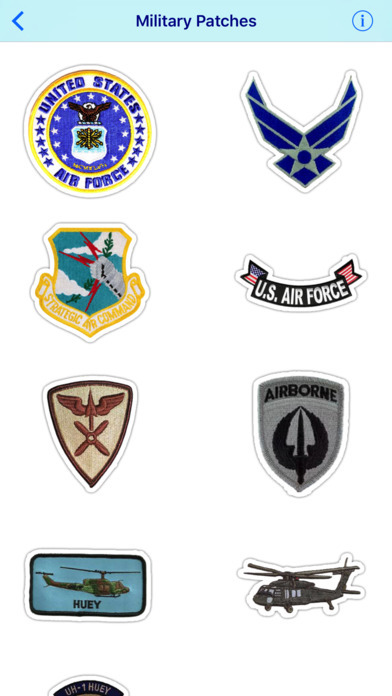 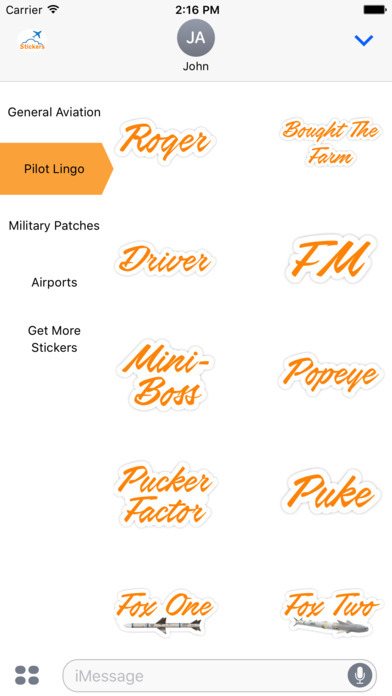 Add fun to your iMessages with this Aviation themed sticker pack including more than 90 iconic military badges, aircraft, airport, pilot lingo, and more. 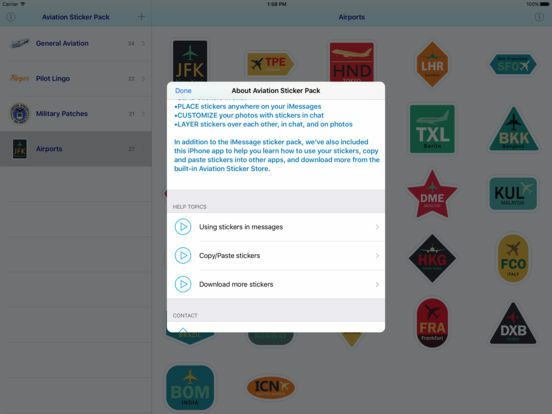 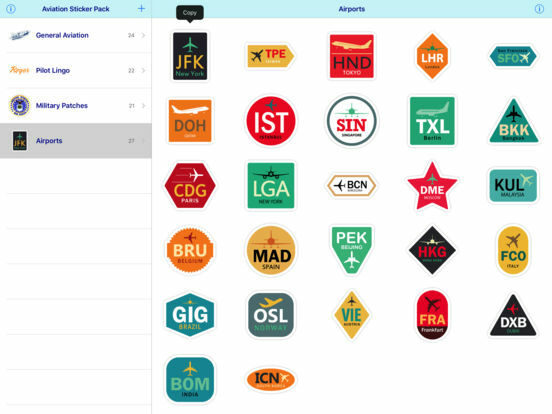 In addition to the iMessage sticker pack, we’ve also included an app to help you learn how to use your stickers, copy and paste stickers into other apps, and download more from the built-in Aviation Sticker Pack Store. 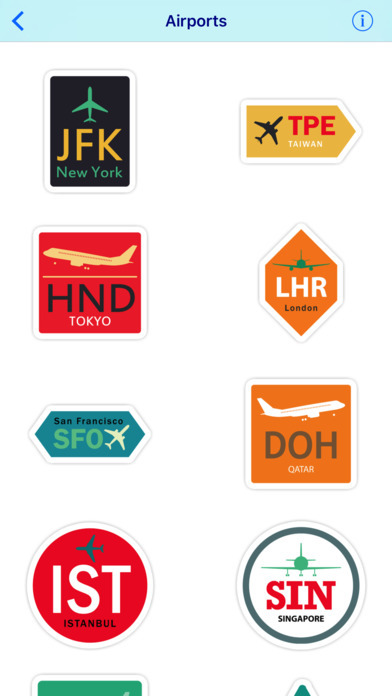 Tally-ho, Target in Sight - get this fun Aviation Sticker Pack today.